We are dedicated in production of portable, high quality, milk testing equipment and specialized in milk quality control - high-tech production of advanced equipment for dairy sector. 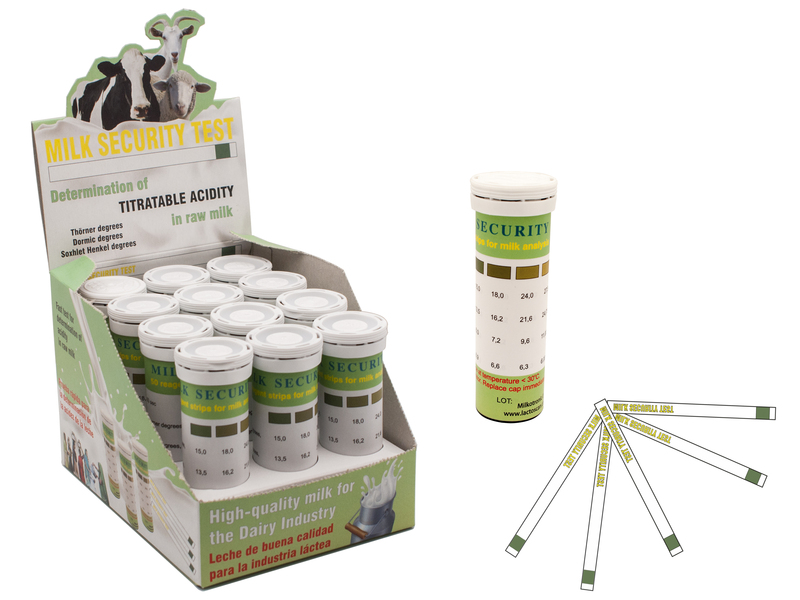 For nearly 20 years the company is providing innovative solutions in the field of milk analyzing and milk testing. 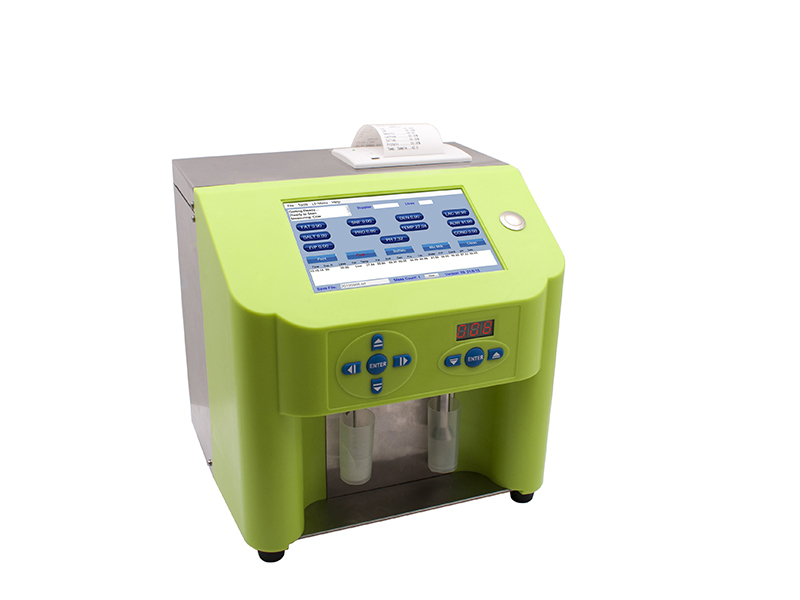 We are offering series of user-friendly, rapid analyserswhich can be applied for measurement of fat, solids non-fat (SNF), density, proteins, lactose, salts, water content percentages, temperature (°C), freezing point, pH, conductivity, as well as total solids of one and the same sample directly after milking, at collecting and during processing; Somatic Cells Counters for detection of clinical and sub-clinical mastitis; thermostatic devices for different kind of tests; high-sensitive adulteration test strips for detection of neutralizers, hydrogen peroxide and urea adulteration in raw milk, which work in a very efficient and reliable way all over the world. 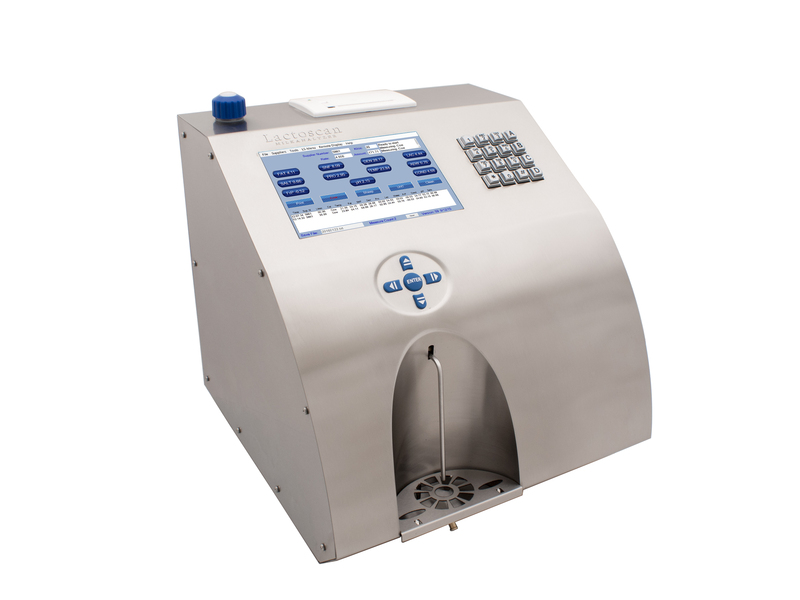 The new generation ultrasonic milk analyzers Lactoscan makes a revolution in the milk collection – the milk analysis passes from milk laboratories towards milk collecting centers, farms, and small dairy farms. 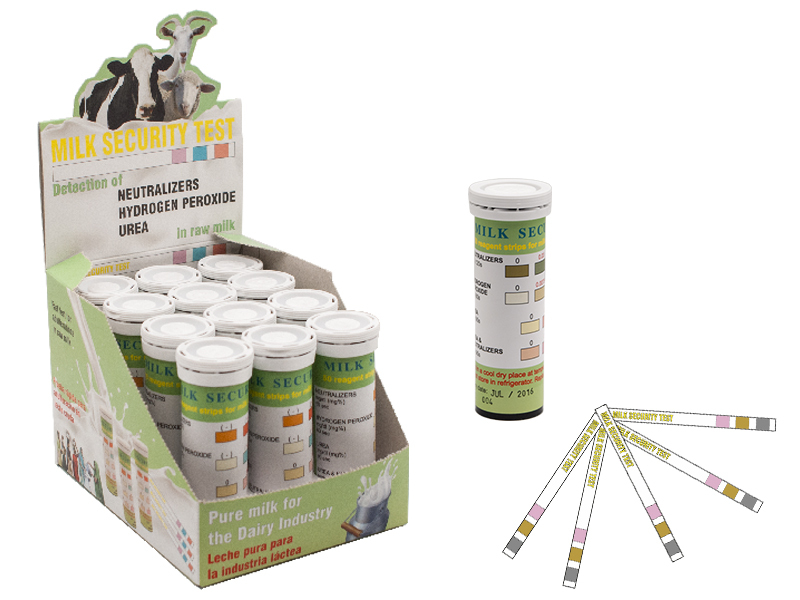 With 12 V adapters, milk analysis can be moved on the milk collection trucks. 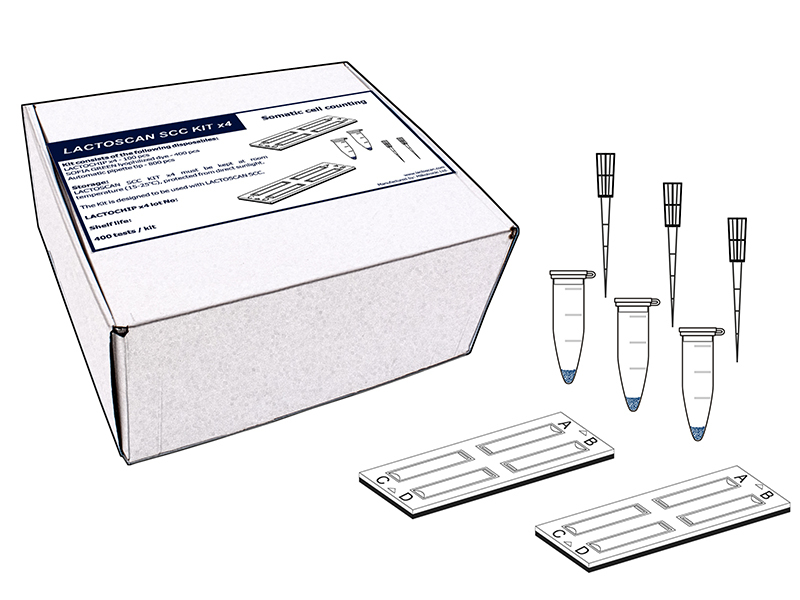 All the results from the LACTOSCAN milk analyzers’ analysis are based on a direct measurement of the parameters, which means confidence in results. 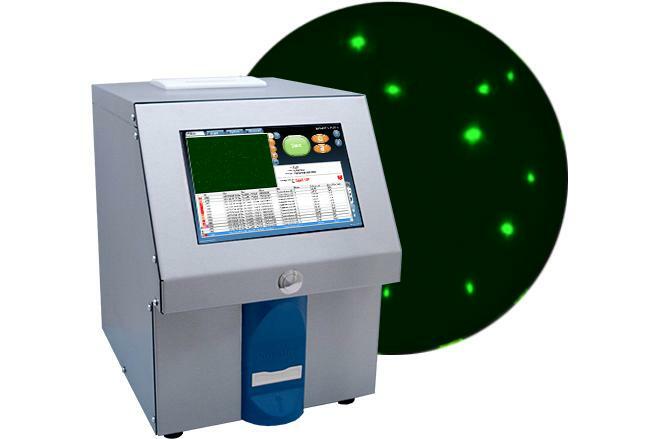 The ultrasound technology overcomes some of the basic disadvantages of the infrared technology and provides very precise measurement. 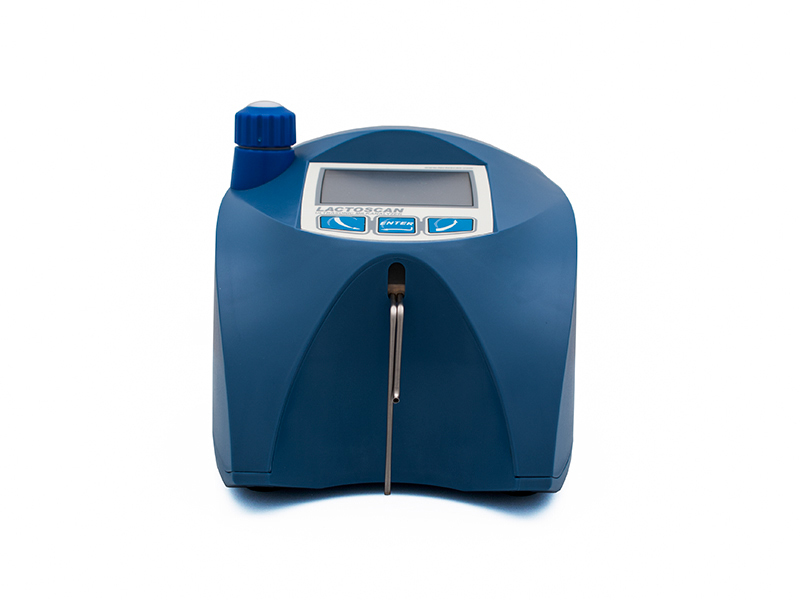 Possessing high accuracy and speed – portable ultrasonic milkanalyzers Lactoscan are competitive with the milkanalyzers of Foss Electric, Delta Instruments and Bentley but on much better price. 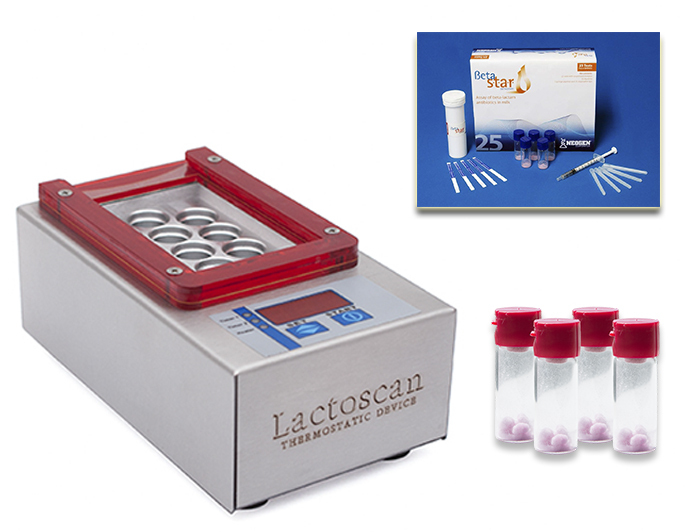 Their minimal power consumption and lack of consumables make milk analyser Lactoscan attractive for the dairy industry. 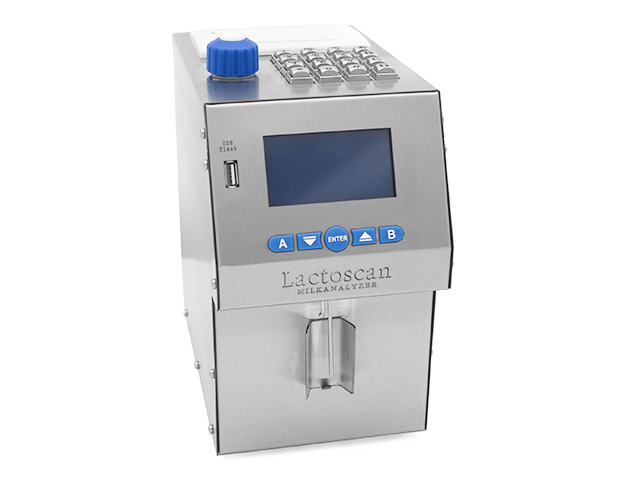 Easy to work with, low cost maintenance and low price make milk analyzer Lactoscan suitable for dairy farms, dairy enterprises, milk selection centers and laboratories. 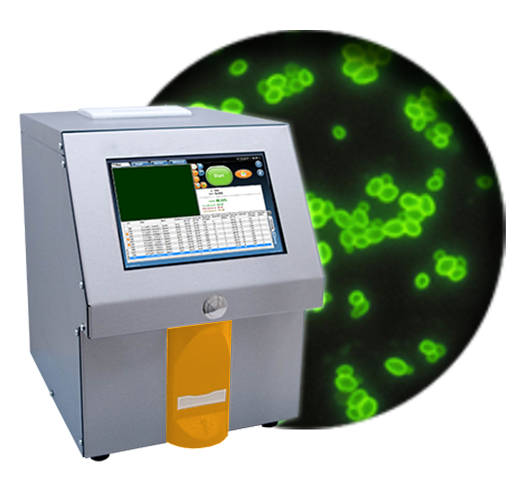 We’ve developed Lactoscan SCC - high-end SCC with direct fluorescent, low magnification microscope with fast autofocus and cells counting software for fast, accurate, reliable somatic cells analysis of cow, sheep, goat, buffalo and human milk for detection of subclinical and clinical mastitis with the lowest cost per test somatic cells count.